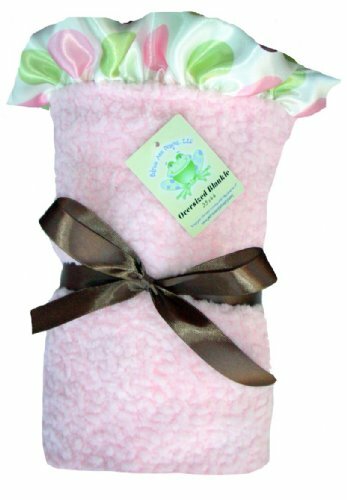 Patricia Ann Designs', Oversized Blanket guarantees ultimate snuggling fit for a prince or princess! 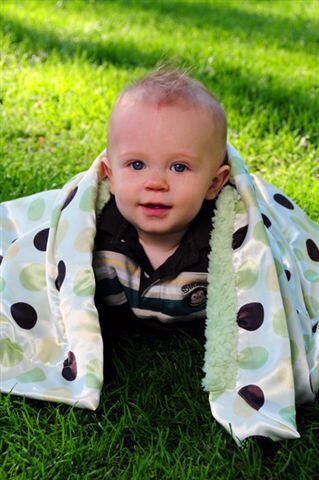 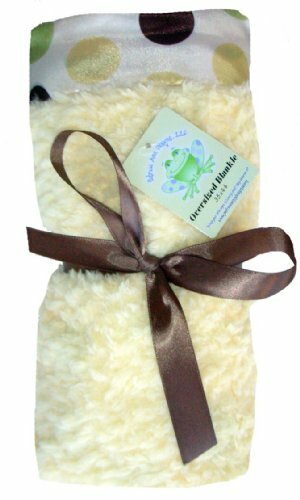 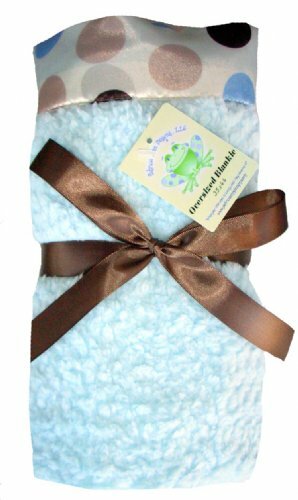 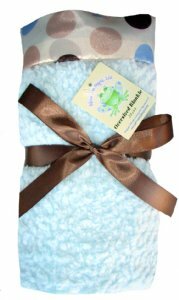 This size blanket will grow with baby and be a companion into his or her toddler years. It is made to fit a standard crib and makes an excellent floor blanket or toddler throw. The fabrics are sumptuous and designs are stunning, creating a beautiful heirloom made to last.